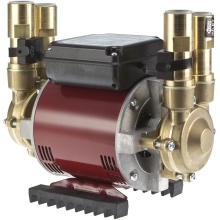 At Plumbase, we offer a wide array of twin and single impeller shower pumps to transform an ordinary, underwhelming showering experience into something invigorating and truly enjoyable. 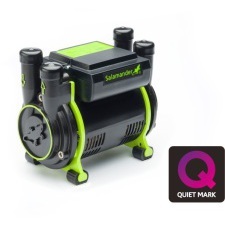 Our Shower Pumps are a cost-effective, low-noise solution to increase water pressure for domestic, commercial and industrial use. 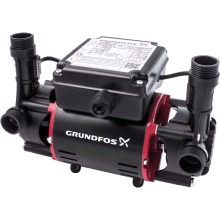 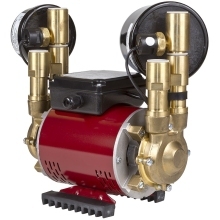 Our range consists of shower pumps that increase pressure from 1.5 bar through to 4.5 bar, as well as both positively and negatively compatible pumps.